What an amp! Sharing the exact same preamp as the TC-50, the TC-100 adds the 100 watt punch and a multi-soak attenuator that is nothing like we've ever seen. 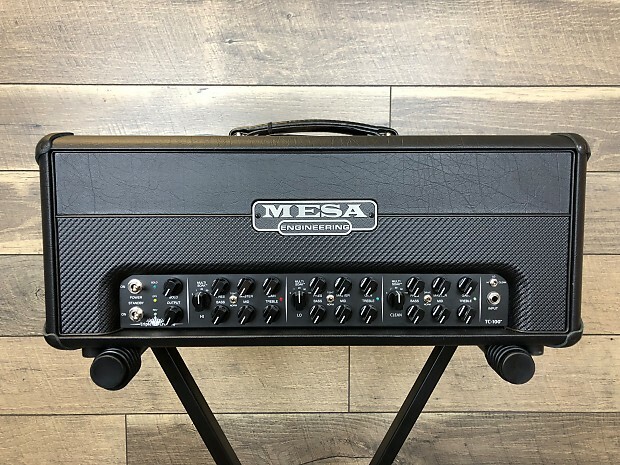 This amp is one of the tightest sounding and most versatile MESA's we have ever had the pleasure of selling. Grab yours today! 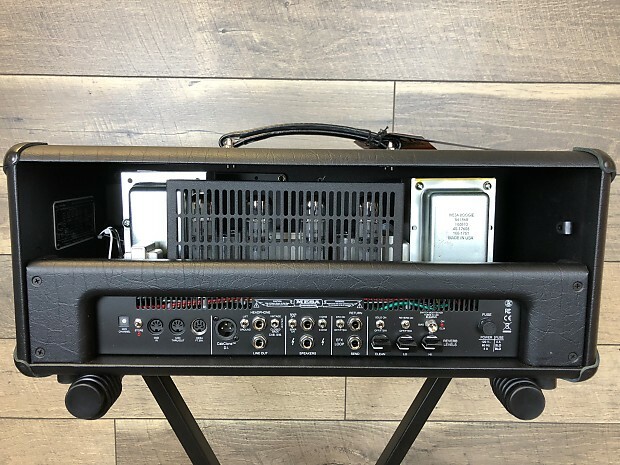 The Triple Crown TC-100 features 100 watts from 4x EL-34 power tubes, 3 channels (with 2 modes per channel), reverb, FX Loop, Solo output control, and MESA's bias select which allows you to use stock EL-34, 6L6, or 6V6 power tubes. The amp you see is the amp you buy! We inspect and photograph every single guitar amp we sell. This adds an extra layer of protection for our clients compared to other dealers. Buy with confidence! 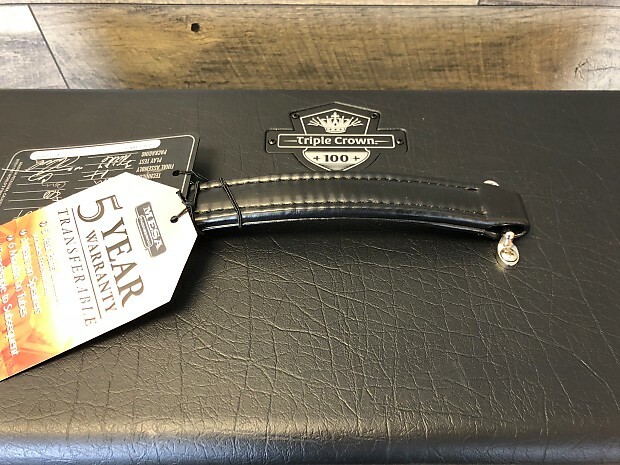 Bay Tunes Guitars has been selling and shipping high end musical equipment for nearly 20 years! As always, Bay Tunes Guitars ships everything FREE within the continental US. Shipments are fully insured via FedEx Ground. Other shipment options available at customer request are subject to surcharges. Based on purchase price of $2,399 at 10% APR for 12 months. Excludes tax and shipping fees, to be calculated at checkout. Rates range from 10-30% APR. Choose from 3, 6, or 12 monthly payments.